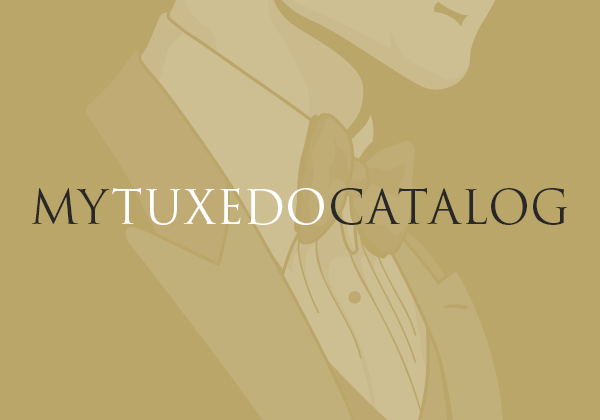 Tuxedo Guide to Prom Season 2015! Tuxedo Alert: The Swagger is Here! 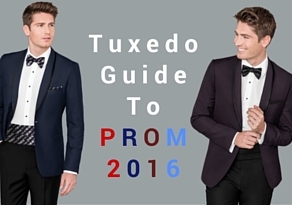 Tuxedo Trends: Slim Fit Tuxedos for Prom! Tuxedo Trends: The Comeback of Bow Ties! TUXEDO. Now quick. What are the first two colors that come to mind? Here’s betting they weren’t pink and green….